Being that March is Women’s History Month, I will be reading “The Wilder Life” by Wendy McClure. 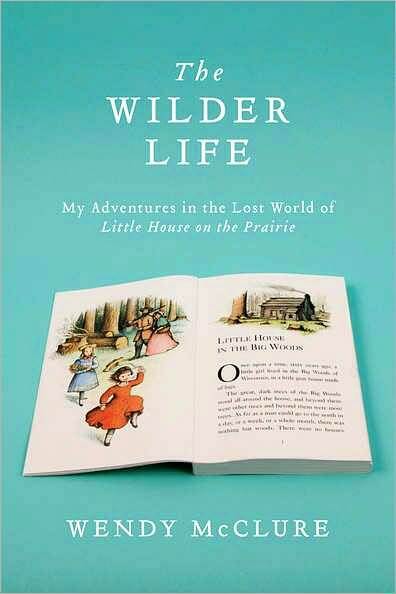 The author of this book pays homage to beloved author Laura Ingalls Wilder. When I learned that this book was out, I was so excited and couldn’t wait to find a moment to read the book. Alongside authors like Louisa May Alcott, Ann M. Martin, Beverly Cleary and many other authors of my childhood, I found myself wrapped in the life of Laura. So I hope you will enjoy this book as much as I know I will for March!